A Sports Watch is the prior in selection of timepieces, although the cost of a sport is more than other watches. This sport citizen sport watch is impressive and comfortable in wearing. 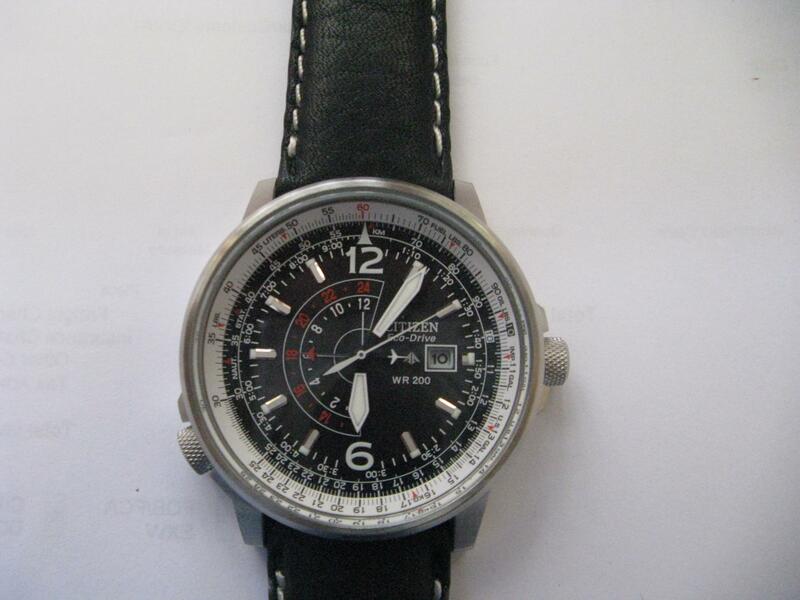 Citizen make every kind of watches, if you think to purchase a watch then you can prefer the site of citizen watches. Both the case and the bracelet of this watch are made by stainless steel case. 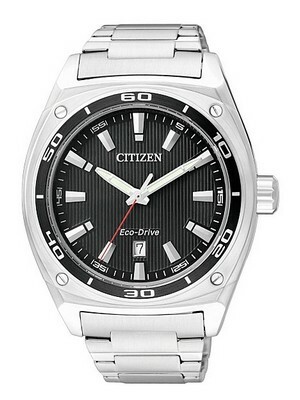 This is Ecodrive Watch or simply you can say a watch that never needs a battery. Eco-drive watches are eco-friendly watches; they do not harm nature in any way because they use energy from nature. It contains solar cell, converts solar energy into electrical energy. This solar cell battery can store enough power in it. For better protect watch face crystal glass is mounted over the face of this watch. This watch displays the time in analog form. The dial for this watch is fully in black color attractive hands are beautifully placed on the black dial. This watch has regular timekeeping, the insufficient charge warning function and the overcharge prevention function of this watch will alert time to time when the watch battery is overcharged or less charged. The water resistant of this watch is 100 meter. Citizen is the trusted name in the watch making business; this citizen sport watch is accurate, reliable and designed with the sporty look in mind. This Mens Citizen Watch is suitable to everyone also you can gift this sport watch to your friend or your lovable. This watch is available for US $117.00 with us. Newsletter : Seiko Prospex Solar Diver’s 200M Watches On Sale – Coupon Code Inside!! Next post Newsletter: Orient Mechanical Skeleton Power Reserve Watches on Sale!